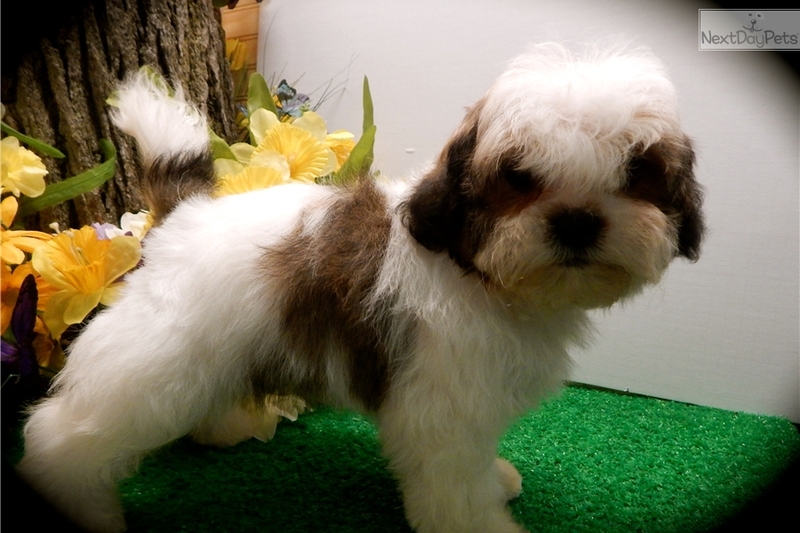 Shih Tzu "Seymor" Nonshedding/Allergy Free. 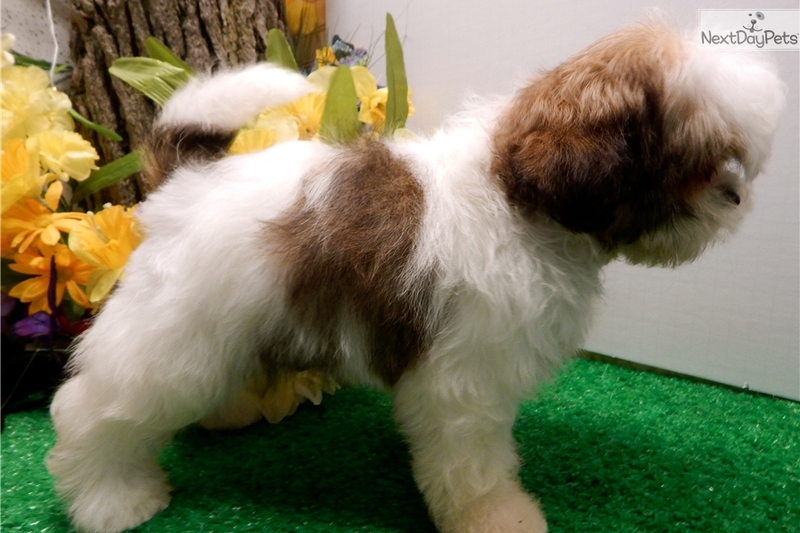 This Shih Tzu nicknamed Seymor sold and went to a new family. 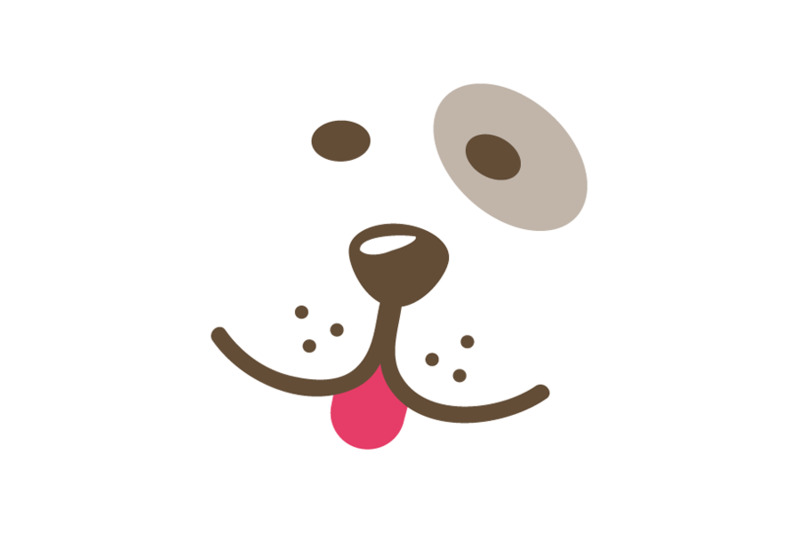 ~~WAGS FINANCING~~Credit Cards Welcome*^*Best Guarantees*^*Visitors Welcome: Hug-A-Pup 6931 Calumet Av. Hammond,In. 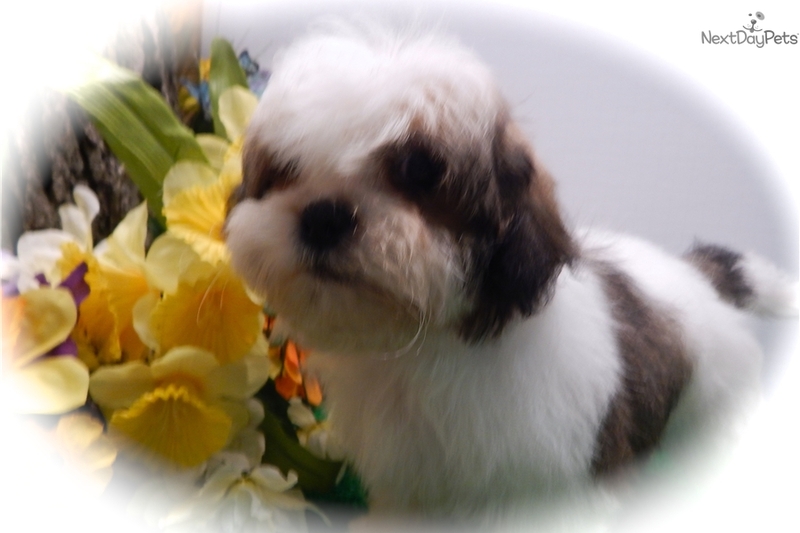 46324....(ONLY 7 BLOCKS OFF 80/94)....Please Call: "Susan" 773-327-2050 or 708-299-2850....Gorgeous Shih Tzu puppy....nonshedding/allergy free. Here is "Your" best friend and LOVING companion. They will bring smiles and laughter in to "Your" world. Tons of personality. Prespoiled and well socialized. Family raised with children. LOVES to run and play. ***VET CHECKED***Shots/Worming UTD. *FREE VET EXAM again. ***NO SHIPPING*** pickup only please.